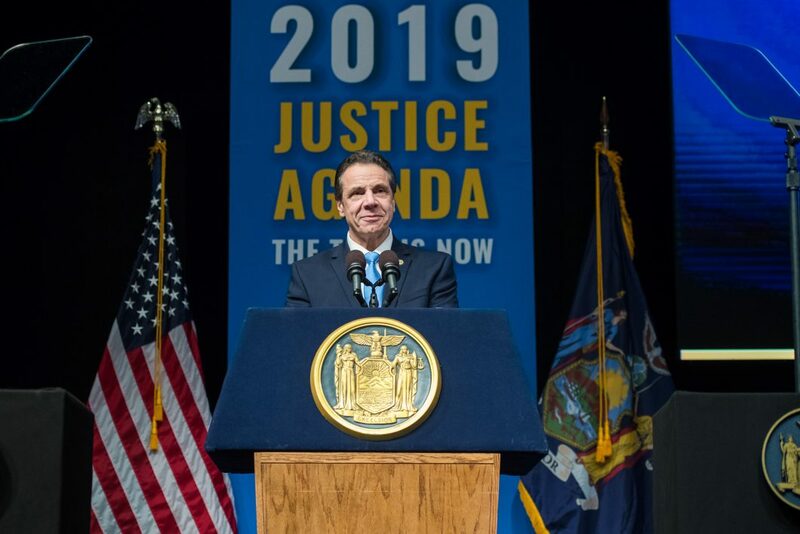 GOVERNOR CUOMO OUTLINES 2019 JUSTICE AGENDA: THE TIME IS NOW - Ostroff Associates, Inc.
Make Permanent the Highly Successful Property Tax Cap: Governor Cuomo made a first-ever property tax cap a hallmark of his first campaign for Governor and a priority of his administration’s first year. Since the implementation of the tax cap in 2012, growth has averaged approximately 2 percent and the tax cap has produced approximately $25 billion in taxpayers’ savings. The Governor proposes that New York preserve and make permanent the property tax cap, as he has advocated in the past.